AP Photo/Nam Y. Huh If Cam Newton wants the "Madden 13" cover, first he's going to need to beat Patrick Willis. 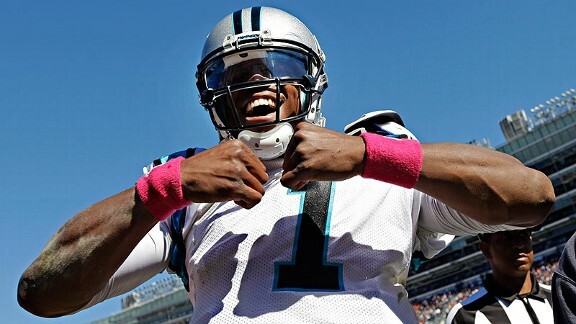 Cam Newton has clobbered every player on his way to the "Madden NFL 13" cover vote final four. So much so, that I just assumed he'd dispatch of hard-hitting linebacker Patrick Willis before the weekend and secure his plane tickets to the New York cover unveiling in a couple of weeks. I don't know if Cam's support is wavering or the Carolina faithful are all of a sudden worried about the dreaded "Madden" cover curse, but Willis shot out of the gates strong, and heading into the weekend, Newton holds only 52.8 percent of the vote. That makes the next few days key in deciding this tight race as the lone defensive player left in the bracket tries to make a final push to pull off the biggest upset of the cover vote tournament so far. Can Willis really beat Newton and advance to the cover vote finals in New York? 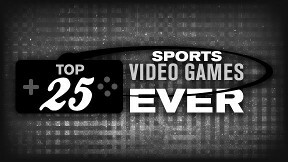 Head to the official SportsNation "Madden NFL 13" bracket page now and let your voice be heard before it's too late.